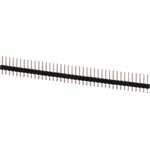 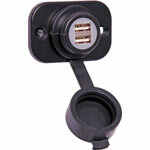 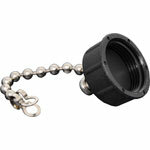 This product has been viewed 186 times. 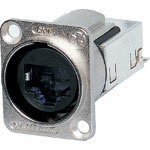 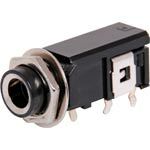 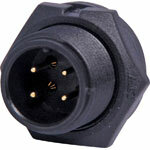 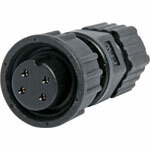 Waterproof IP67 rated 4 Pin male chassis connector for installations outdoors or in areas prone to moisture build up. 5A rated.